Muddy says: Love cheese? Oh yes I do!! And that’s why Partisan Cheesemonger and Deli in Guildford is a firm Muddy favourite. 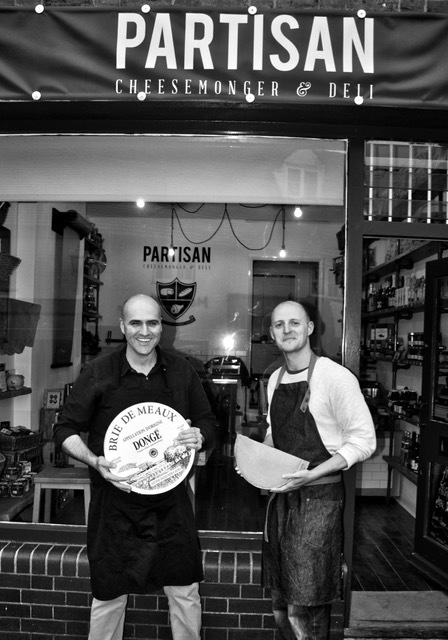 You’ll find Partisan Cheesemonger and Deli down the little cobbled Chapel Street in Guildford. 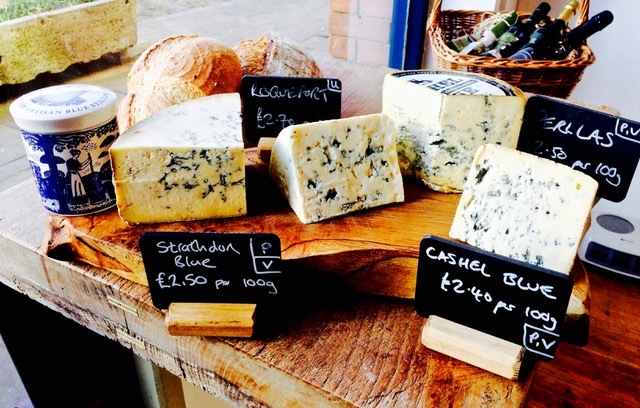 Independently run it provides a wide range of cheeses – specialising in locally-sourced artisan cheese and accompaniments including crackers, chutneys, vinegars and olive oils. They’re also available in gift packs and hampers. 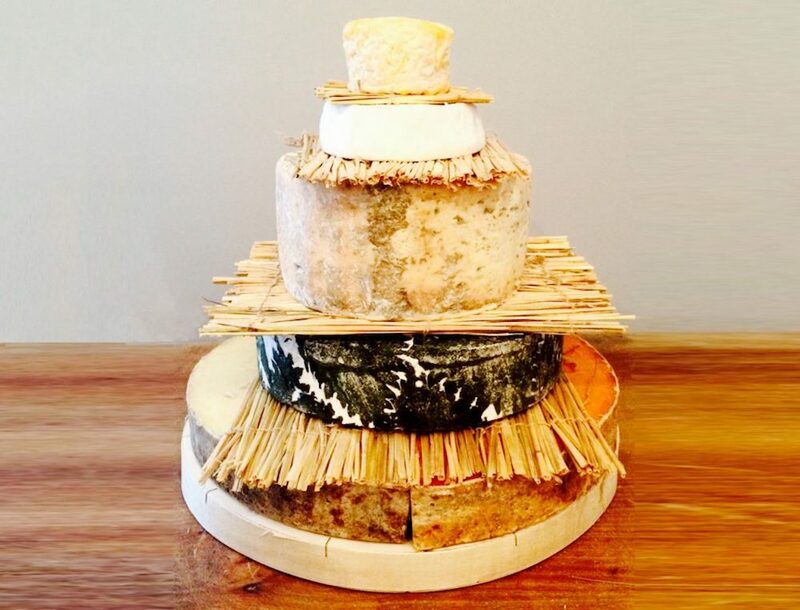 They also offer bespoke wedding and special occasion cheese cakes, and as well as catering for any form of event with their extensive range of artisan cheeses, British charcuterie and local breads, they host regular pop-events of their own. 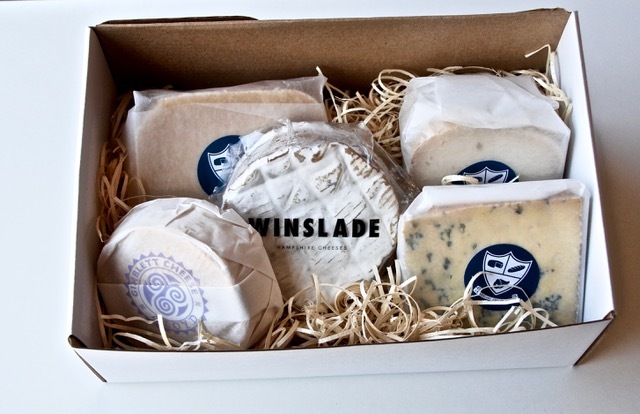 And for the ultimate cheese lover there’s the Partisan Cheese Club and receive a fine selection of cheeses every month together with tasting notes, background information on the producers and recommended drinks pairings.